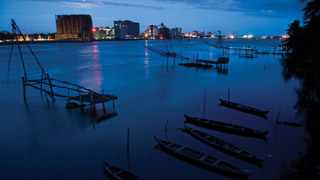 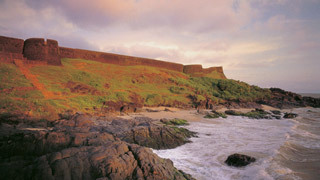 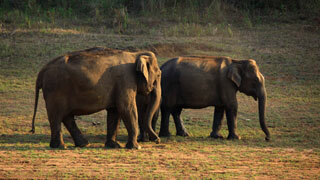 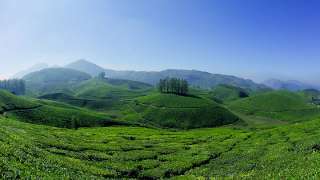 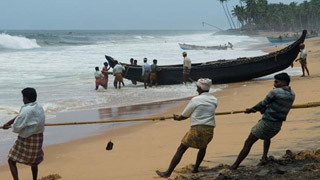 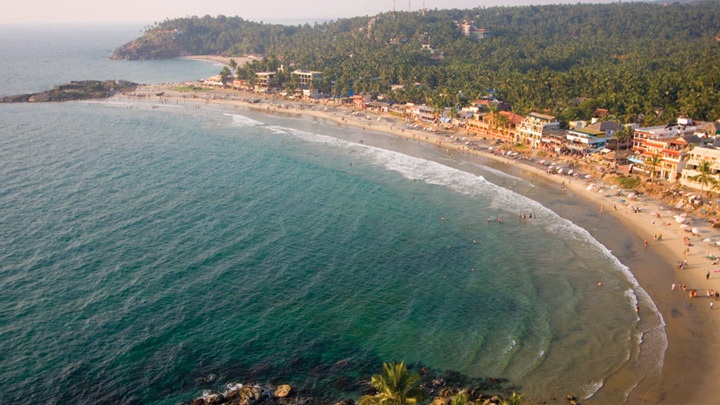 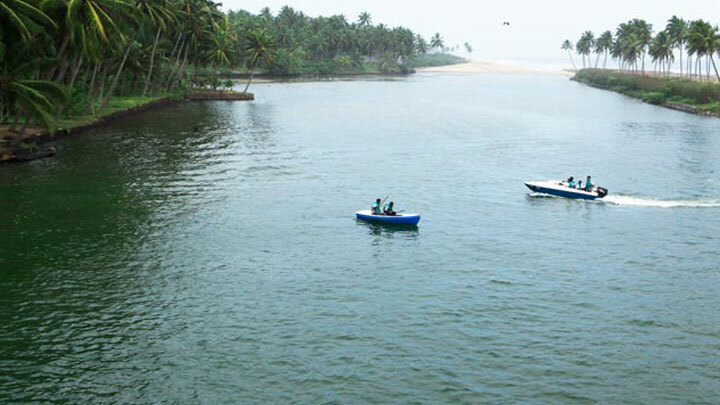 Thiruvananthapuram, the capital city of Kerala, is just 16 km away from Kovalam and getting there is no hassle. 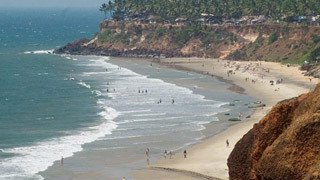 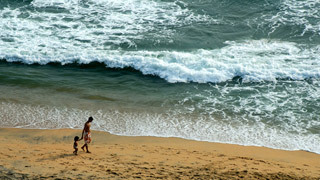 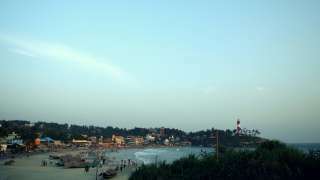 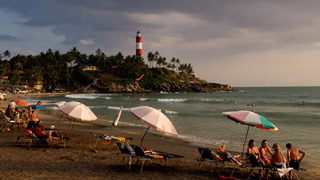 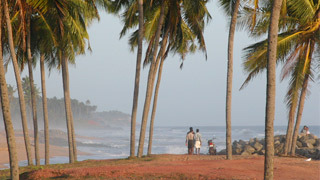 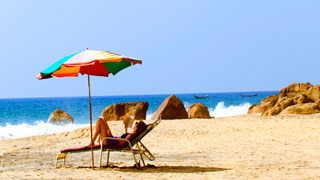 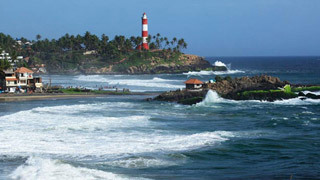 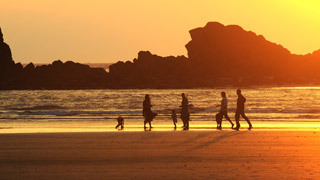 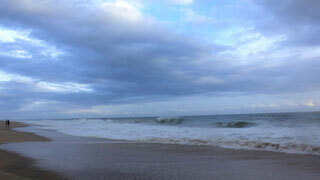 But if you are on holiday it is better to stay in Kovalam and visit the city. 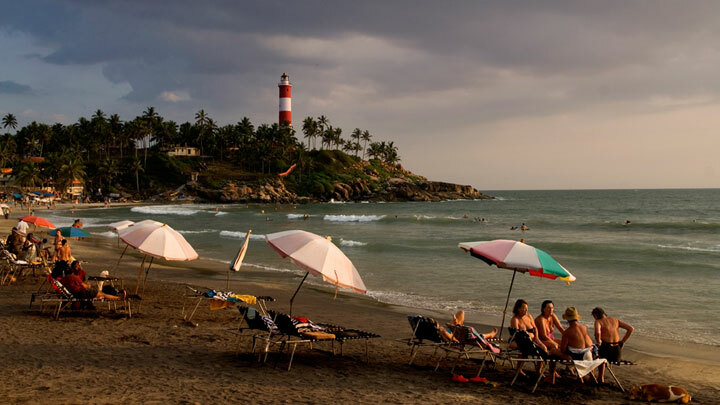 The city of Thiruvananthapuram has many interesting places to see like the Napier Museum, the Sri Chitra Art Gallery and the Padmanabhaswamy Temple. 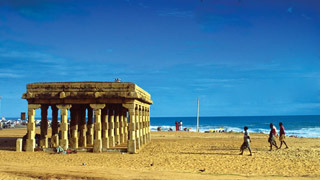 The SMSM Institute, a State owned handicrafts emporium, is the ideal place to pick up ethnic curios and other articles.